However, the security official was ignorant of the fact that each Active Track device is tamper-proof, and that any attempt to dismantle it, triggers an alarm in the Active Track call centre. The call centre immediately alerts the customer, who, in turn, dispatches a response vehicle to look into the incident. 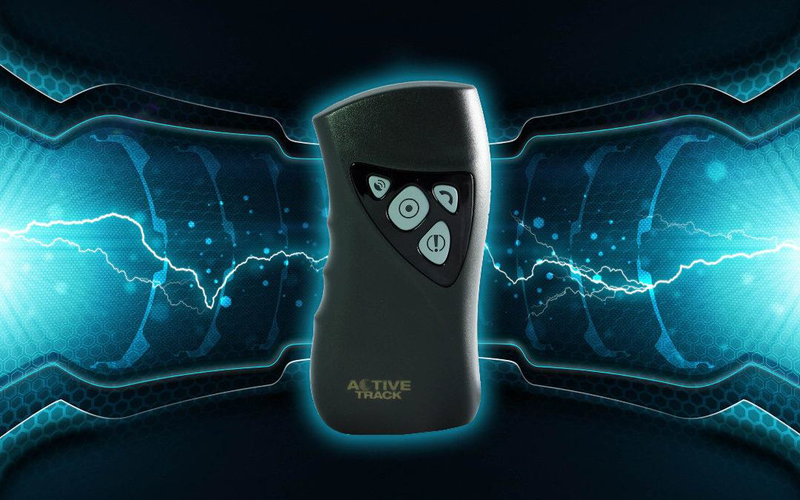 In addition, the security company was able to take the appropriate disciplinary action against the rogue guard, through reliance on Activeview, Active Track (Pty) Ltd’s online portal, which tracks real-time movements of each device; and records all alarms triggered, and panic buttons activated.